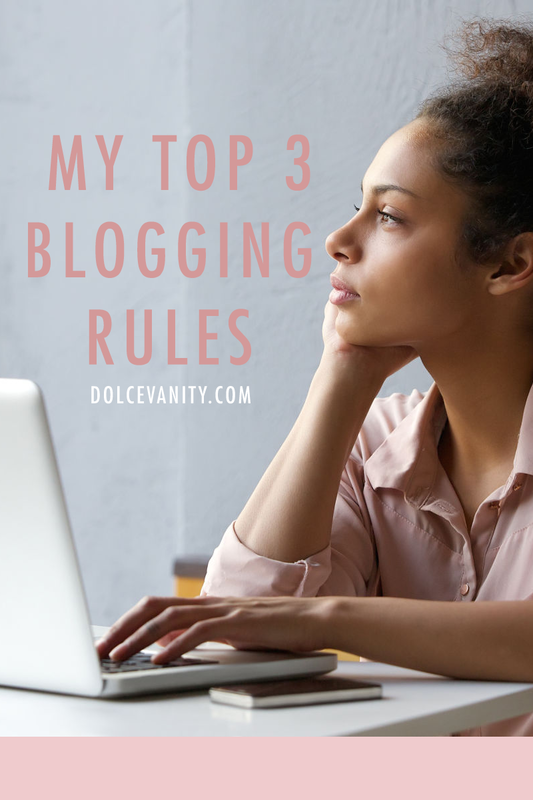 My Top 3 Blogging Rules. I’ve had this blog since late 2008 and I’ve been consistent with it as much as I can little break here and there but nothing too long term. I’m always asked tips on blogging and I don’t really have any, I just blog and for some reading this, it might be hard to understand but it’s true, I don’t stress about analytics too much, I might look at them and see where I could try and improve but over these 8 years, I’ve just done as I’ve pleased, so these are my 'rules'. I use to do this so frequently, especially before it became advised to have a responsive layout. I learnt a lot of HTML/CSS from my MySpace layout days so it helped me to be able to tweak a lot of my layouts to make them individual. Now I don’t change them as much since this responsive thing came into play last April, I’ve changed it twice but get it custom designed & tweak things to my taste. Because I get bored easily and it’s fun to try something new. When people would go on my blog and see it was private, I’d always receive tweets with most saying “It looks like @LaaLaaMonroe is changing her layout again”. Readers still know who I am, the name doesn’t the change – the logo possibly – never can be satisfied on a logo. Just don’t be scared to change up occasionally. When I first started this truly was a lifestyle blog, I blogged about my personal life, music, fashion, blogging tips, makeup – the works. As the blog developed it became more beauty with little lifestyle but was more looked upon as beauty and it became mostly that. I love beauty, I became a makeup artist because I respect the versatility, the creativity and the longstanding craft but when it comes to being a woman and being me, there’s more to me than just that. Slowly I’ve started to involve a lot more of that, being 28 and a grown woman there’s more to my life than just beauty and I want to continue to share that, I know people feel you should have a niche because it makes it easier for people to search and look for things because a niche is something that is filling up the gap, it’s unique and different. I like a variety and I hope my readers do too, it gives you more of an insight into who I am. I’ve read various articles and people have given their opinion on when it’s best to post, I’ve read how to use google analytics to find your busiest post days, I’ve read it should be daily, once a week, a couple of times a week. When I first started (a lot of the posts are now deleted and thanks to Google reader being closed down those posts are lost) I would post up to 3x a day but when I started there wasn’t many blogs around, it wasn’t the popular thing so content being spewed out highly frequently wasn’t an issue and I’d steady get up to 30 – 40 comments per post. I have done the 7 days a week, the analytics but now I just post 4x a week because well I want too. Do you have any tips that have helped you through your active blogging time? We truly do, there's so many we should be doing this and that but I think you can utilize that and still work around what we feel works best. I tend to post up to 4 times a week now, I am bad with monitoring best times to post and simply do it when I wany to. Same as, it works for me. I like the balance and I don't feel overwhelmed or that I'm lacking content. I'm a bit of a random blogger because I blog to please myself I guess. I post when I feel like it and promote my blog when I feel like it. Just at the moment I'm enjoying being part of the blogger community and reading other blogs. PS I love your hair! 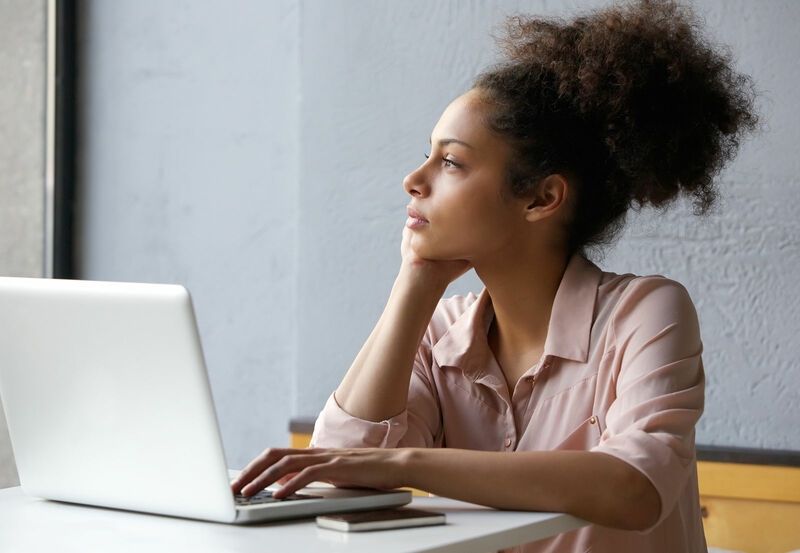 I've been blogging since 2013 and I think it's important to do what's best for your own blog, I mean I only blog for a hobby so I don#t think about it too much. Yes exactly there's too many guides and what works for one might not work for another. I think best success comes when you do it for you and how you feel comfortable. Great thoughts! I love fiddling with my layout - I think a refresh now and then is a good thing! Basically, my rules are, do what you like - it's your blog, no one else's! It definitely is, but I find some feel you shouldn't as it throws off readers but to me if someone comes just to look at your layout and not content *shrugs* - ditto that's exactly it! Thank you. Sometimes having a layout refresh does give you a nice push to want to blog again. I agree, for me blogging for the sake of it doesn't do it for me and if I'm not happy it'll show. I tend to post as and when I can, I know it's not great but it can be hard to write up posts sometimes. Yeah, I understand that one. You want to be able to give your all in a blog post instead of just writing for the sake. I've tried to stick to a posting schedule but in reality I am so busy with work it now gets ignored and I post whenever I can! Ah, yeah other priorities come into life and they come before other stuff especially if this isn't a full time job. Exactly, you do have to blog for yourself otherwise it'll start feeling like a chore, breaks are good because you need to have time for other stuff. Yeah I think it's fun to change it up when and however often you feel too. Foreal, go with the flow, adding and taking away content if they no longer fit for you is the best way to go. I like variety too so I tend to post about whatever I want that loosely fits in with the theme of my blog and would appeal to my demographic. Sometimes I get unfollowers if I post something more 'rogue' but I don't care because I like writing what I write! Me too! I've had that experience it's a shame but you've got to please yourself! I post when I can. I try to at least once a week. That's good, especially if it suits you. I don't think there's anything wrong with changing things up now and then. In life we go through periods with different tastes and preferences so personal blogs are bound to reflect that. Fab post. I try to write as often as I can so I don't lose my mojo. Ah yeah, that can happen for some - get out of the loop. Thank you. I think having a niche in a lifestyle blog is difficult, and I always like reading about different things. It is, I think you decided to add things to share because others may have similar interests, we all aren't going to have the same views and wants but it's nice to read different things. First, I really want your layout. I have been trying to build my personal online space where the theme centers on black and white. In terms of the frequency of posting, post whenever but don't make it too long for a follow-up so your audience can stay. Thank you Jessica. Black and white just seems to make things clean. I like some colour around too, that's a good tip. I like that. That's truth, otherwise you don't feel to post and it's a chore and who wants to do that! This is an online space we've created for ourselves. Great tips, like you I've been in the blogging game a while and had a few blogs. My blog now is a mixture of fashion, beauty and lifestyle and this year I'm branching into home decor posts, I love the variety on my blog. Niche may be important but I like to think people come back because I offer something a little more. And I tend to post whenever I feel like, sometimes it may only be once a week but I get a great response from my posts and it means I can put a lot more time into each one and only hit publish when I'm happy with. It's cool to have a variety especially if that works for you, I feel especially that I'm older now and there's more interest that I'd love to share with my readers. Yeah, I understand that one, it's nice to have a good response when you put effort into posts.